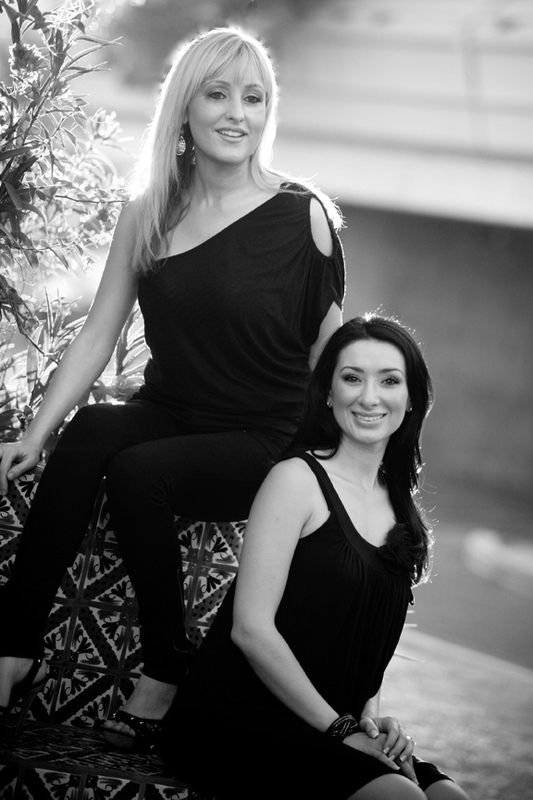 Master Estheticians Kristy Harris and Stephanie Willis launched “Best Of Both Worlds AZ” in 2010, because they are passionate about sharing what they know and continue to learn about the world of beauty, skin care, medical esthetics, laser treatments and plastic surgery. Who has more fun, blondes or brunettes? The world may never know, but we do know that when you put them together you get the “Best of Both Worlds”. Follow us as working moms Kristy and Stephanie share how to have the best of both worlds. 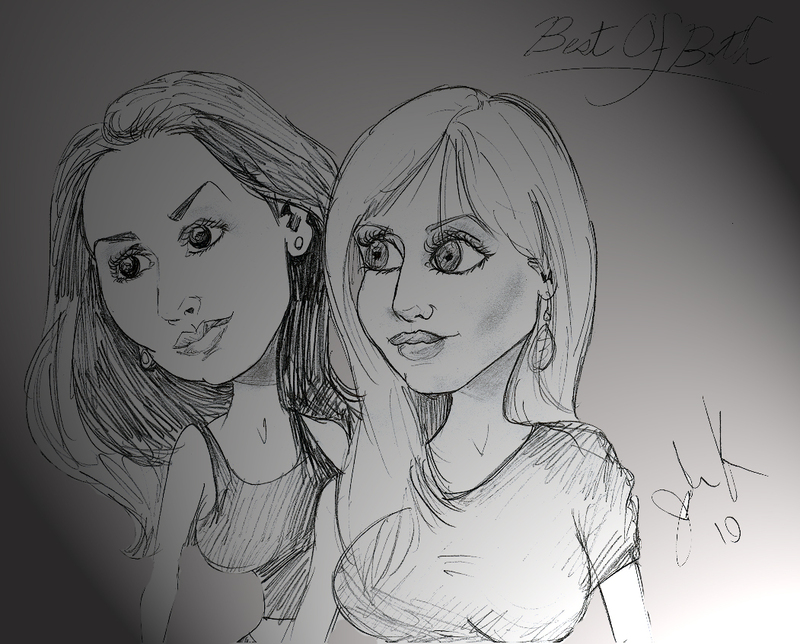 Best of Both Worlds AZ represents beauty inside and out, it is having a career you love and a family you love more, it is about having something you love and sharing it, so it may be loved by someone else. Kristy and Stephanie are busy working mothers, who have become close friends while working in the aesthetic industry. Working as medical estheticians for some of the most prestigious plastic surgeons in Arizona, they have gained extensive experience, training and education. They hope to act as advocates for those seeking effective skin care treatments, by providing truthful and unbiased information. 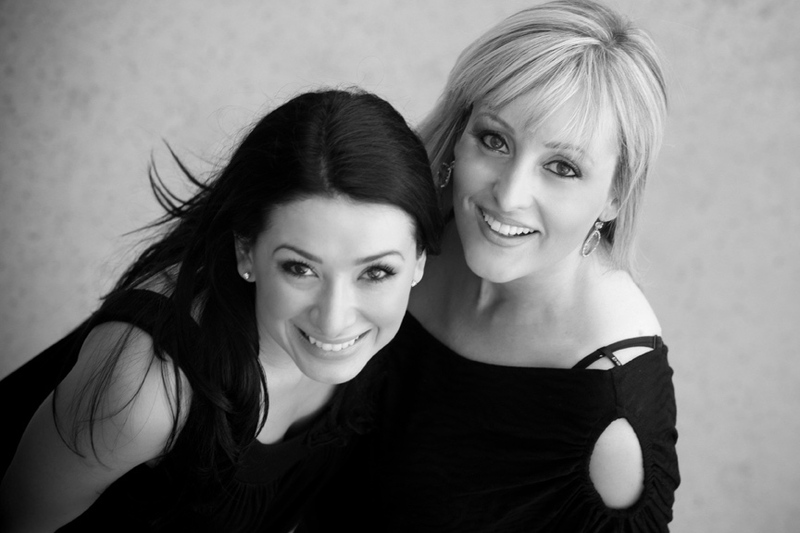 Both Kristy and Stephanie are Arizona Natives with many friends, clients and large extended families. They continue to find new ways to remain involved and give back to the community. As protective mothers, they not only strive to be role models for their families, but also adhere to the theory of positive attraction. Don’t expect to hear any sort of “gossip” from these ladies. With their generous nature, they are more inclined to share their most inner secrets and prized treasures with you. I was born in Arizona, and grew up in the North Valley. Although I have also lived in New Mexico, Arizona is my home. I am grateful to be married to a true family man, I am also blessed with two handsome boys. My home often feels more like a man cave. My family is complete with our golden and chocolate labs, and a crazy cat…never a dull moment. As a true girly –girl, I love to surround myself with pretty things. Ironically, although I have zero athletic ability, much of my family life revolves around sports. Fan of all the local sport teams, my favorite being whatever team one of my children is involved with. It is a joy to watch your children succeed at something they love. I have always been a patriotic American with a deep sense of civic responsibility. I actively support those who sacrifice so much to protect us, from our armed forces to the first responders. My brother is a disabled Iraq Veteran, his service and personal experience has increased my appreciation for our American Soldiers and Veterans. Along with the other woman in my family, I am a member of the VFW Ladies Auxiliary. My family and my career are both a great source of pride in my life. When I am not spending time with my family, I am busy making the world a little more beautiful, one face at a time. I began working as a Esthetician under the scope of medical aesthetics and aesthetic lasers in early 2000. I have also worked as a Promotional Makeup Artist and have a diploma for Massage Therapy and Healthcare Technician, but aesthetic skincare is my passion. It is my true talent, hopefully confirmed by my reputation. I am proud to call Arizona my home sweet home. I am extremely lucky to have the best husband ever who is an even better father to our two daughters! We spend a lot of time with our families, all whom live within a few miles of us. My newest and most favorite hobby is competition shooting with my husband. I love jewelry, shoes, purses, and did I mention JEWELRY. A Phoenix Suns fan since kindergarten, I go to games every chance I get. In nice weather I’ll join my husband in a round of golf and when it warms up we head to the lake for jet skiing and wakeboarding. In the winter when there is snow in Flagstaff we snowmobile. I also Love-Love-Love playing with my yellow lab! I knew right after high school what I wanted to do, so I went to aesthetic school as soon as I graduated. Working as an Aesthetician under the scope of medical aesthetics since early 2003, I absolutely love my work. It is more of a passion than “work.” My clients continue to come back for the exceptional service I provide, always going above and beyond the norm. I feel fortunate to have started my career in medical aesthetics very early, always learning and growing in this exciting, ever-changing industry. I feel so blessed to be excited and look forward to coming to work!